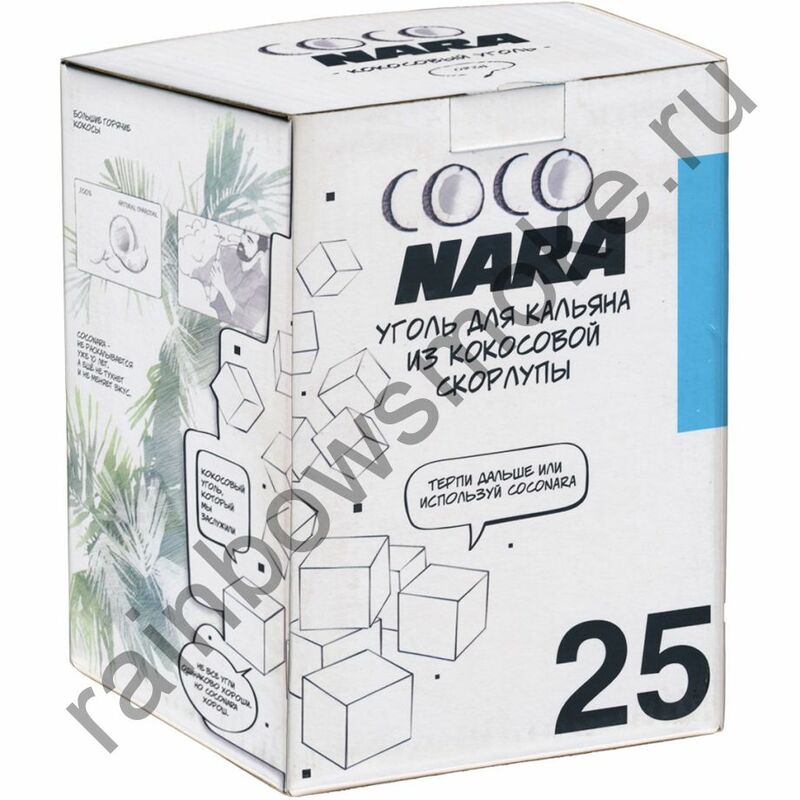 Coco Nara основана в 2005 году Шарбель Дэбэги. Его отличное экономическое виденье позволило запустить проект экологической направленности, который стал финансового успешным. Наладив производство кокосового угля в Индонезии Шарбель Дэбэги сделал сеебе имя в экологическом бизнесе. Это действительно важно, посокольку мы живем в мире в котором все взаимосвязано. 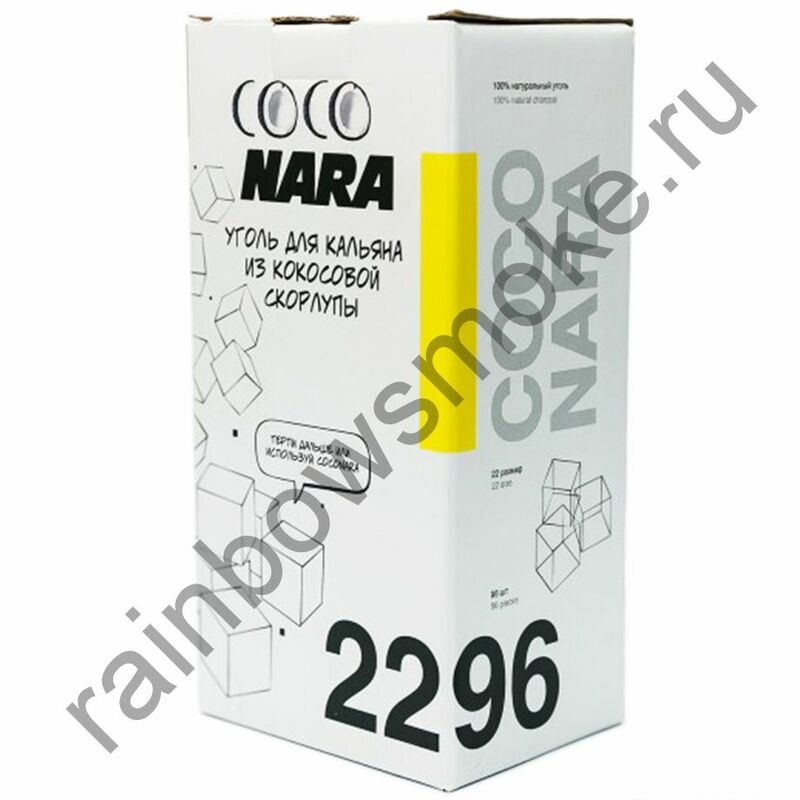 Деревья нам нужны для чистого воздуха и вырубать их ради сырья не допустимо. Кокосовая скорлупа пришлась в пору для изготовления угля отличного качества. 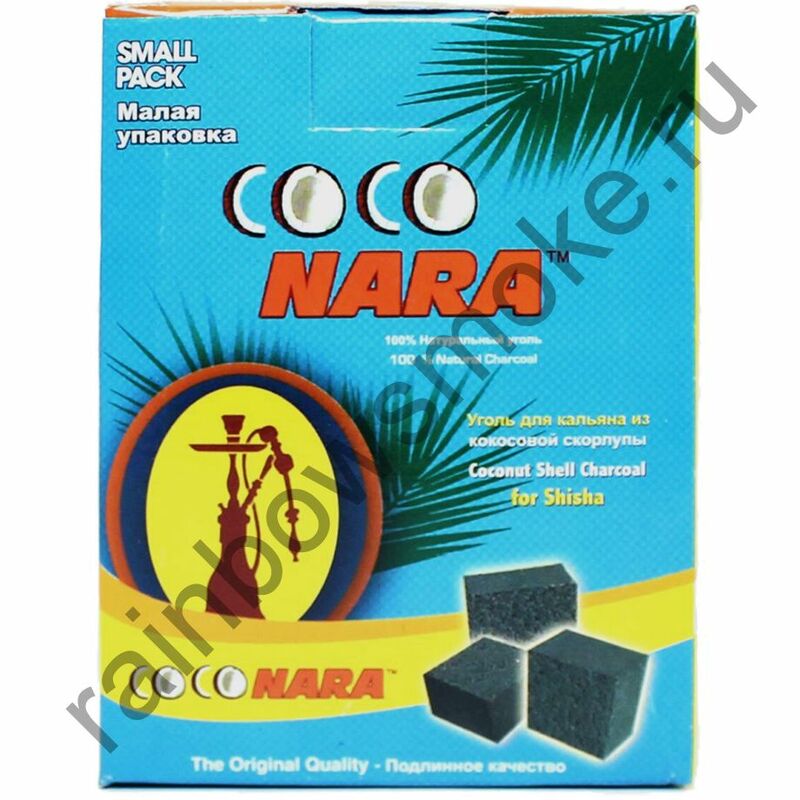 Coco : is an indicative description to the material from which charcoal is made as the product was made from coconut shell. 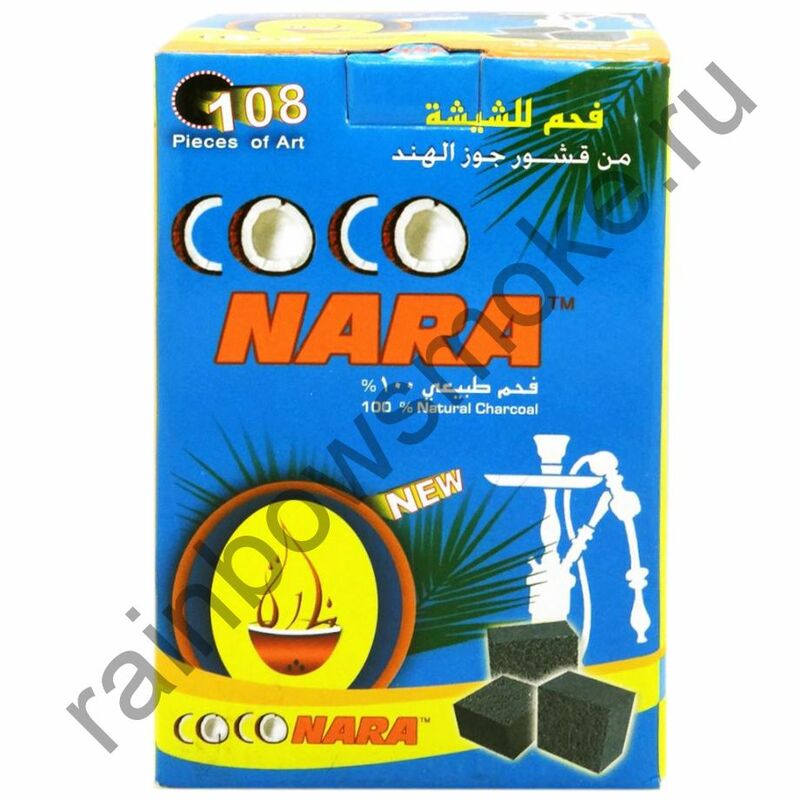 We needed to help people grasp the idea by adding this term to the name since people were always used to wood charcoal and using the term coco would help them know its not from wood. 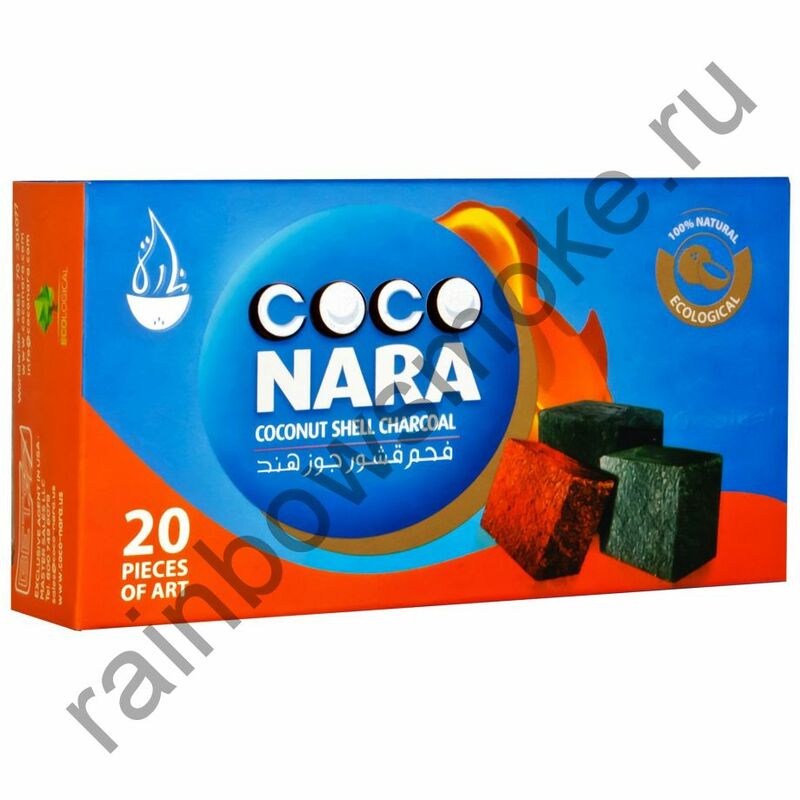 Nara : this word doesn't exist in written Arabic but only in spoken language. 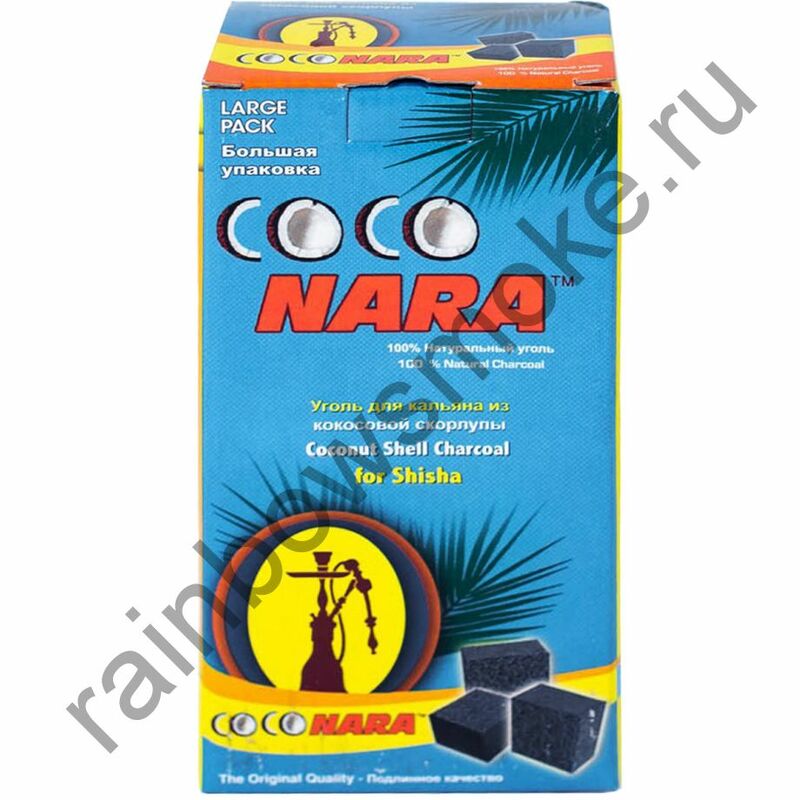 It represents a glowing piece of charcoal. 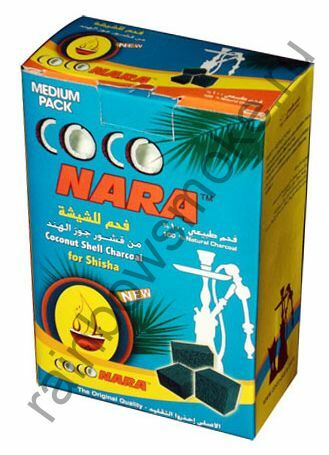 but when you say nara, people know that its directly related to the hookah. 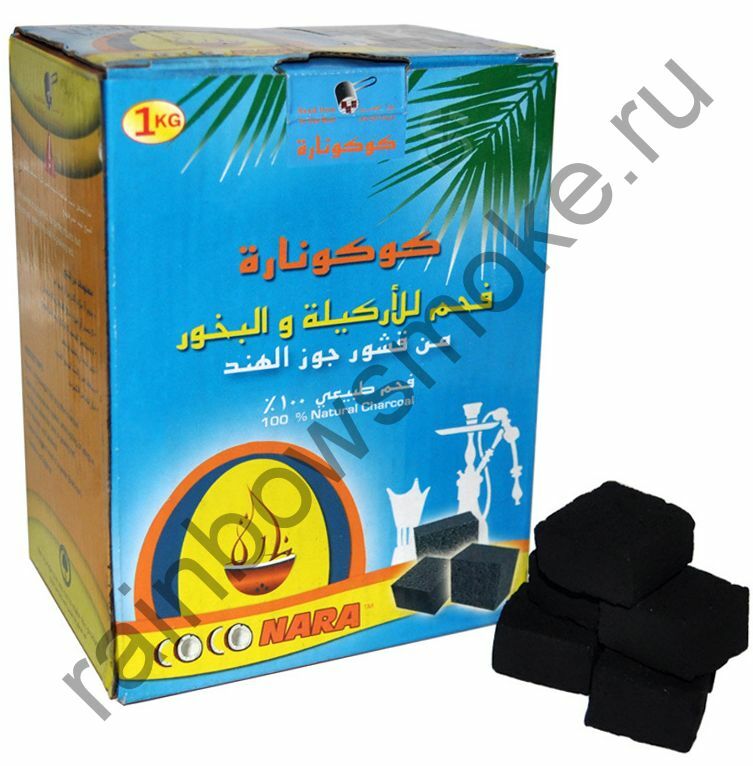 So, the combination of both words became perfectly distinctive to the customers familiar with hookah. 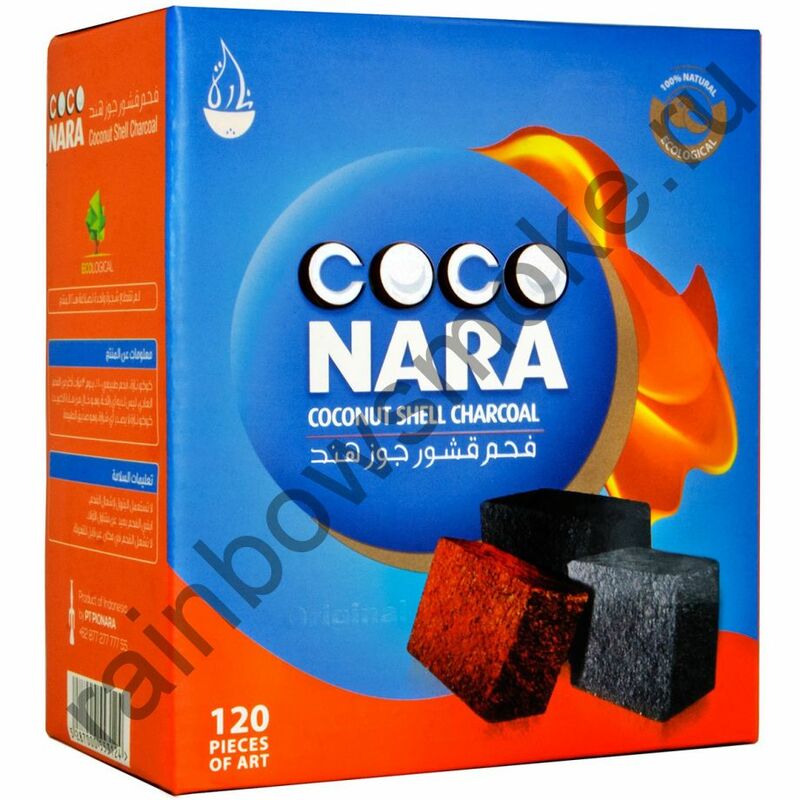 The logo comprised of the word coco written in coconut shells forming the letters C and O as full and half shells.. 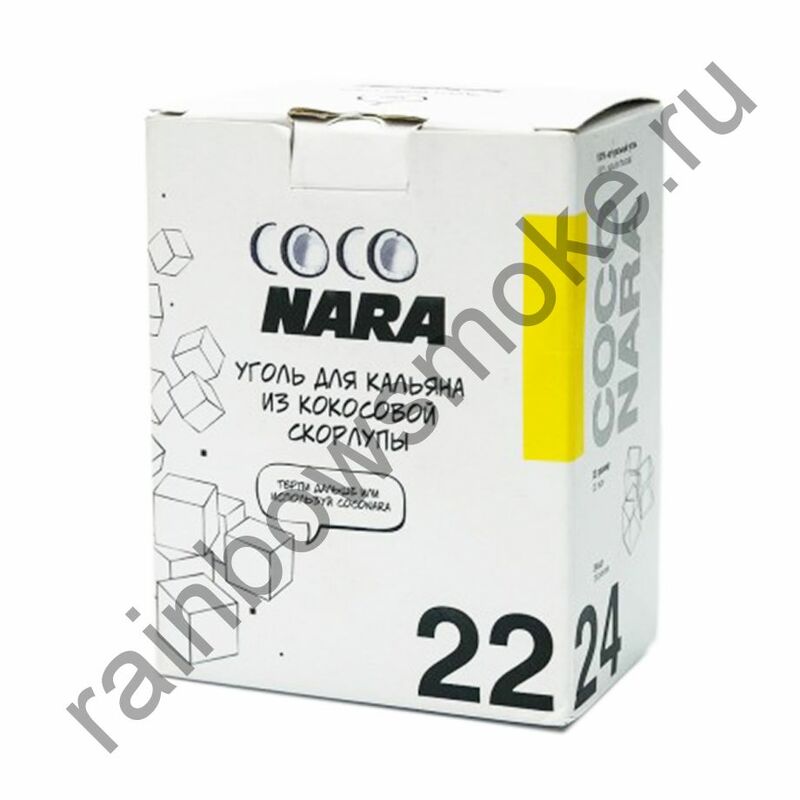 The word nara just in Latin English font NARA. 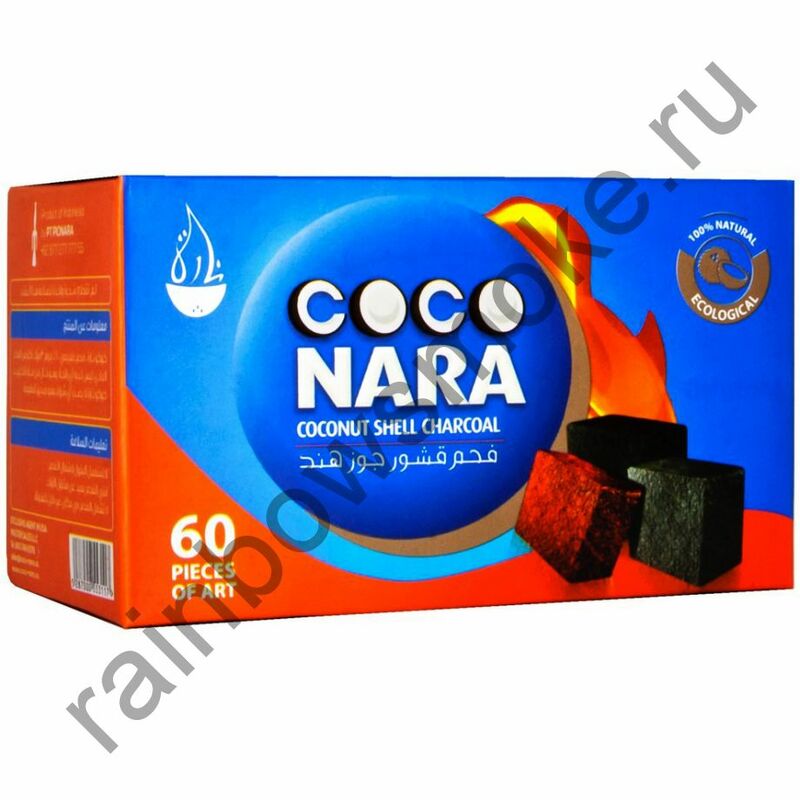 The picture of the logo is the word nara written in Arabic calligraphy and drawn in the shape of a flame burning and rising above a half shell of coconut making the picture represent the heat coming from the burning coconut shell. The logo in its written words and designed form was done in Lebanon. It was created by Mr. Sharbel Dabaghy, designed in Lebanon in the year 2005 and later registered in 2006.